Student Volunteerism has raised $ 471 from 13 gifts! Support Alternative Spring Break Scholarships. Each spring break the Office of Student Volunteerism brings together more than 100 Comets in the name of service. 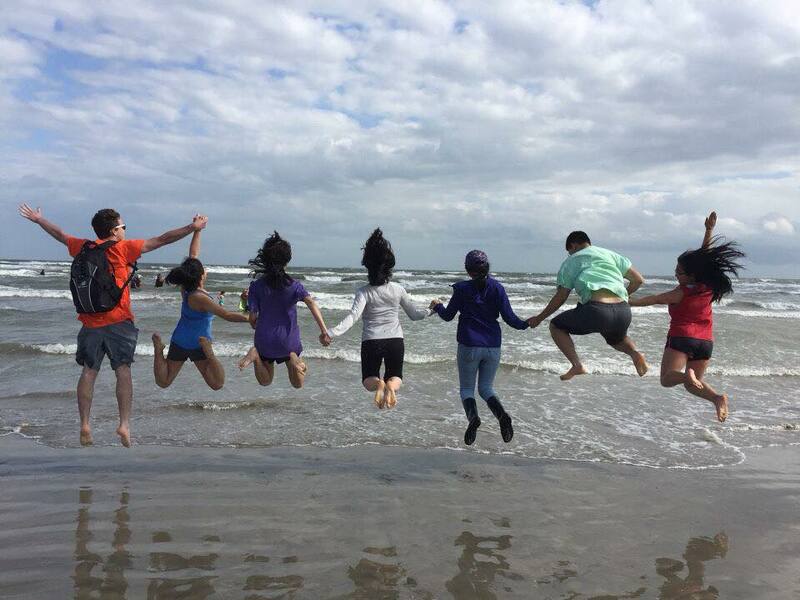 Up to 10 student groups travel across the state of Texas and the country to serve those in need during Alternative Spring Break (ASB). By participating in this immersive service experience, Comets have the unique opportunity to foster meaningful bonds with their peers as they connect with folks from all over the country by addressing their needs in the most effective way. Ranging from $75-$350, all trips require fees for participation, which might limit the accessibility for some students, regardless of socioeconomic status, to participate. Your gift will be aggregated into three scholarships that will be awarded to potential ASB-ers, giving them a chance to grow alongside other students in service and community. Your gift will contribute to a legacy of more than 25 years of experiential learning. By giving to the ASB scholarship fund, you will not only aid UTD students’ growth as service-minded leaders, but give communities and populations in need the access to proper resources that create ripple effects of change. Founded in 2009, the Office of Student Volunteerism is committed to enriching the lives of students by educating them on and connecting them to, the needs of their campus community, and communities across the country and around the world. To empower UT Dallas students to become life-long, actively engaged global leaders who seek to understand, respond, and advocate for community issues and needs.